IF YOU BOOK THIS COURSE FOR MORE THAN ONE PERSON, PLEASE SUPPLY DETAILS FOR EACH PERSON INDIVIDUALLY SO THEY CAN BE REGISTERED ON THE RYA INTERACTIVE WEBSITE. The course takes between 6 & 10 hours to complete online, when you have completed the online course, you will need to take an assessment before you can be issued with a licence. This cannot be completed online and must be carried out at an RYA Centre. 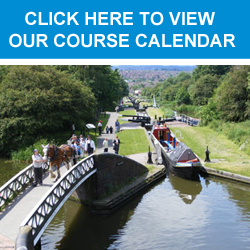 You can try a VHF SRC taster course here. We strongly recommend installing the SRC Taster Course before buying the full course to check that it will work on your device. The SRC radio operator qualification authorises the holder to operate a short range marine VHF radio with Digital Selective Calling (DSC) on a vessel and is a legal requirement for marine VHF users throughout the world. It’s also useful to know what to do, should you ever require assistance. 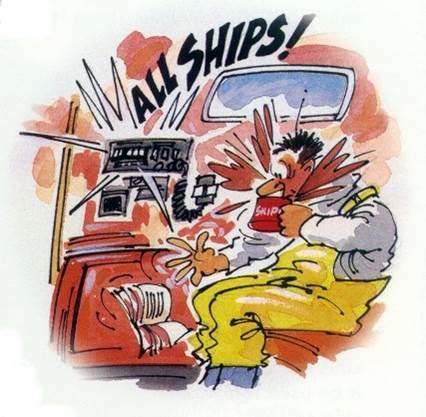 The online SRC (VHF) radio course requires approximately 6 -10 hours of online study. The assessment takes between 30 minutes and 1 hour. You will also be given time to become familiar with the radio equipment prior to the assessment. Mac 2008 models or above. Intel processor OS X 10.5 or above. Some Macs running OS X 10.6.8 (Snow Leopard) are unable to install the course. If you have this problem, consider updating to Mavericks (free upgrade). Note: upgrading to Mavericks may affect other applications already installed on your computer so please consider carefully whether you want to do this.